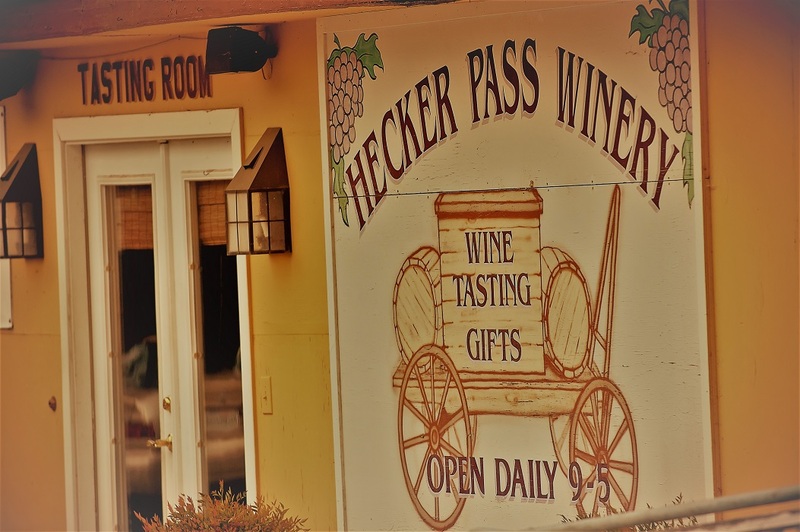 Visit Hecker Pass Winery any day, from 10am-5pm, and taste our devotion to creating fine Italian wines that are traditional, and true to the practices and customs of our viticulture ancestry. Tastings are 5 pours for $5 and we are located on Highway 152 West, at the foot of Hecker Pass. Remember, wine club members enjoy free tastings! Our winery has a fortunate location with a favorable. Characterized by a wet and dry season, with moderate or slight. Absence of extreme temperatures, generally gentle wind, and low relative humidity are conditions that favor growth and rarely injure buds and young fruit. Our climate is pleasant, healthful, and highly favorable to agriculture. Gradual slopes create natural water channeling, favoring our old-world method of dry farming. We take pride in our vineyard, maintaining it by head pruning, hand hoeing, and hand picking. We do not use any herbicides or pesticides, keeping our vineyard as natural and sustainable as possible. With 8 different varietals and vines that are over 65 years old, our old-world methods of farming consistently produce grapes of the highest quality. Our natural grapes produce full bodied wines with a ton of character. We believe it is this devotion to tradition that gives our grapes, and of course, our wines, the true Italian character, with a wine for every palette and wine lover. This mouthwatering creation meets the demands for a unique, delicate red that captures the subtle power of cherry and blackberry with a sumptuous finish. Richly flavored and fruity, but light and easy-drinking. Deep ruby color with intense aromas of red fruit. Spicy nuances of cedar and a touch of oak all meld together in a luxuriously smooth finish. A rich and intense fruit ﬂavored wine, artistically styled and balanced. Serve a cheese and port course for dessert. Chocolate desserts paired with port make for a decadent ﬁnish to any meal. 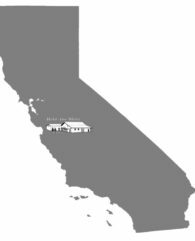 Our Tasting Room is located on our estate, on Highway 152. We are the last winery on your right as you head from Gilroy towards Santa Cruz on 152. We are at the base of Hecker Pass, before you pass the Santa Cruz Mountains. Our location is far enough outside of town to enjoy the peaceful country setting, yet close enough to easily get back into town for a nice meal after tasting.